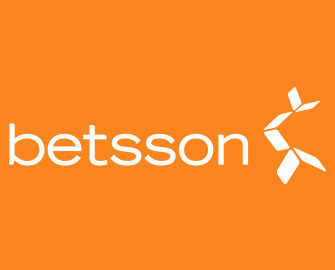 Bettson – €10K HIDDEN Tournament! Win up to €1,000 in cash, bonuses and Free Spins! Get ready for an exciting adventure to ancient Egypt in the search for the missing top stones of the Great Pyramids in Giza. As if the search wasn’t intriguing enough, Betsson has now added cash, bonus money and Free Spins to boost the excitement. Play Hidden from Elk Studios and collect points by completing achievements to finish in the TOP100 and secure a cash or bonus money prize, where a massive €1,000 in cash awaits the winner. Exclusive for players from Finland, Germany, Iceland, Netherlands, Norway, Peru, Poland, Sweden and Switzerland. Looking to win some extra cash or bonuses this weekend? 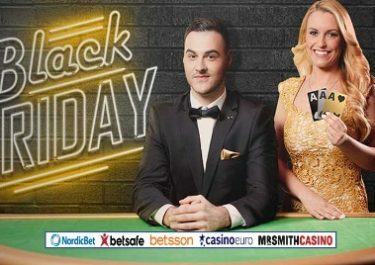 Then take part in the €10K tournament at Betsson, running until midnight on 5th November 2017. All prizes will be paid out by 18:00 CET on 6th November 2017. Cash prizes have no wagering requirements, bonus prizes need to be wagered 25x within three days, subject to the Betsson bonus terms and conditions, read them carefully. EXTRA Free Spins: All players, who collect minimum 10 points, will receive 5 Free Spins on Hong Kong Tower, credited on 6th November 2017. Wagering requirements are 25x FS winnings within one day. Bonus terms apply.